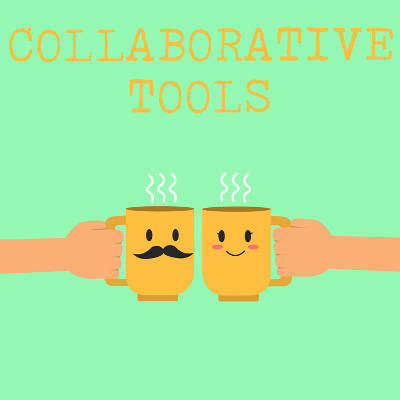 Communications Are a Big Part of New Productivity Software - Digital Seattle Blog | Digital Seattle, Inc. | Seattle, Washington | Digital Seattle, Inc. Does your business hope to make progress in the field of communications and collaboration? The right solutions can help. 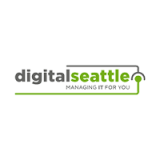 To learn more about how Digital Seattle can help your business, reach out to us at (206) 709-9556.